Last day to apply is one month before the course start date. We recommend sending in your application as soon as possible to secure a spot for your desired course start. On this page, you will find information about what you need to do before you can apply, what you can expect from the education and the cost of training. 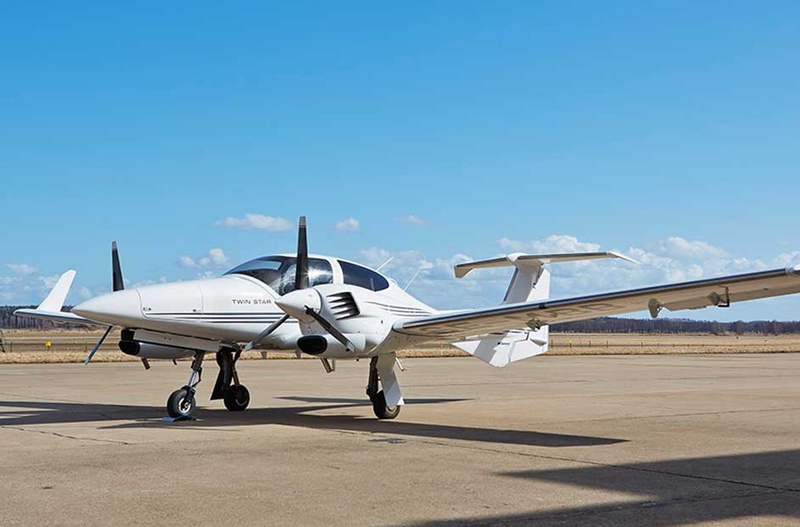 The course Multi Crew Cooperation (MCC) is one of the last steps in your commercial pilot training. The goal of the course is to further enhance your knowledge of human factors and how you communicate in an efficient and controlled way in the cockpit. The course starts with 3 days of theory where communication and cooperation are the main focus. Different communication exercises are mixed with lectures and case studies. Throughout the three days, you will get a basic understanding of Crew Resource Management (CRM) and the theory is directly preparing you for the coming flight lessons in the 737NG simulator. One day of theory will focus on the procedures and checklists to be used in the 737NG simulator. OSMAA cooperate with Norwegian and use their Profiles and SOP's throughout the MCC course. It is important that you are well prepared for each simulator lesson. 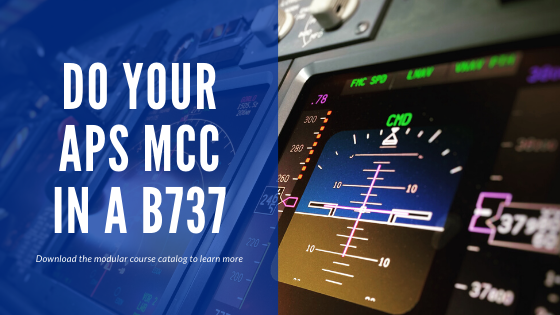 In addition to studying the material given to you at the beginning of the course, you and your MCC-partner are welcome to practice checklists and procedures in our 737NG Simulator. The more and better prepared you are, the more rewarding the MCC course will be. *When combined with APC the total price for both courses is 59 000 SEK. The combined course is approved by CSN for Swedish citizens.